Child car seats are designed to protect children during a crash, but do you know how to ensure that car seat is safe AFTER the crash? While most drivers immediately plan to repair or replace the vehicle after the crash, they don’t always consider that the forces that damaged their car also could have damaged their child’s car seat or booster seat. According to Transport Canada, parents should dispose of their child seat or booster seat if the child car seat was in a vehicle during a crash. Even if the child car seat was empty or was not directly hit, it may have been damaged. 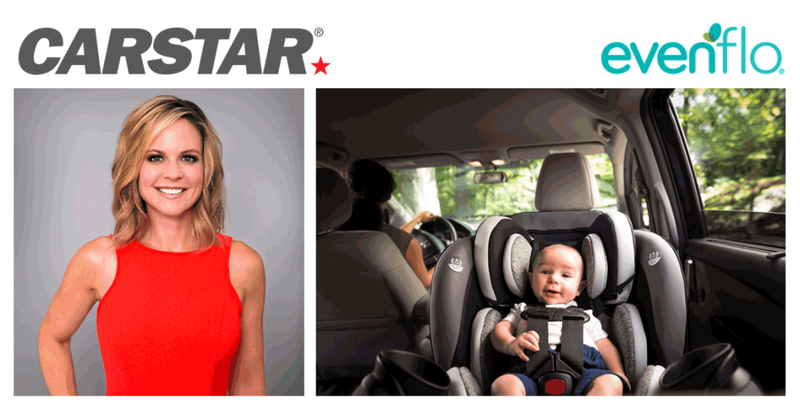 CARSTAR and Evenflo have teamed up for Child Passenger Safety Week to educate parents and caregivers about car seat replacement after a crash. Evenflo recommends that consumers contact their car seat manufacturer if they have questions about car seat replacement after a crash. For more tips on driving and collision repair, visit www.carstar.com. CARSTAR Auto Body Repair Experts offers high-quality, reliable repair service in 35 states and 10 Canadian provinces. Just call 1-800-CARSTAR when you need a vehicle repair, and they will send a tow truck, contact your insurance company, arrange for a rental car and repair your car. For information and store locations, visit here.